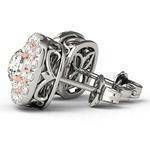 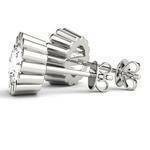 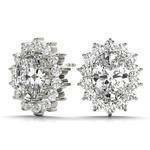 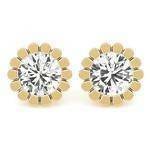 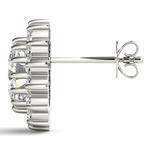 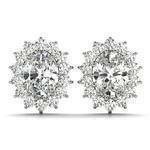 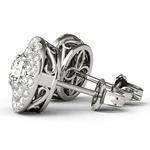 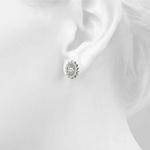 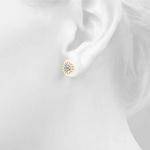 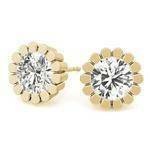 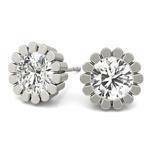 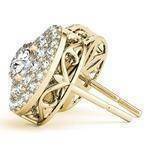 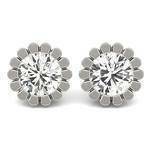 Round Flower Stud Earrings 0.24 Ct. 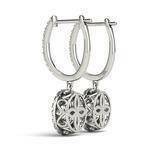 Cushion Shaped Halo Drop Hoop Earrings 0.54 ct. 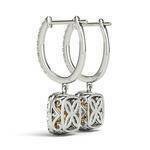 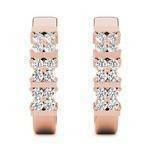 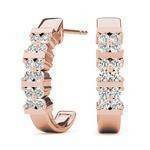 Double Halo Diamond Earring Rose Gold 1.92 ct. 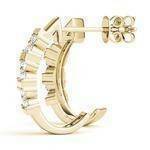 Double Halo Diamond Earring Yellow Gold 1.56 ct. 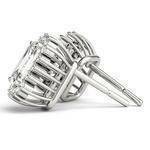 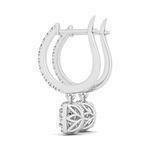 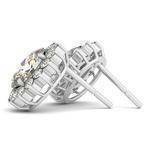 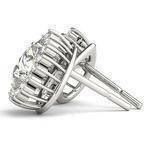 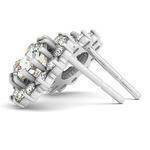 Double Halo Diamond Earring 1.3 ct. 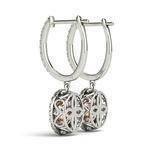 Double Halo Diamond Rose Gold Earring 1.45 ct. Double Halo Diamond Two Tone Earring 0.85 ct. 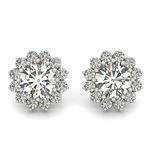 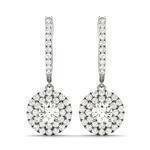 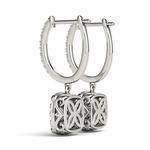 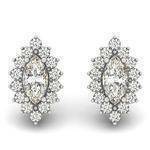 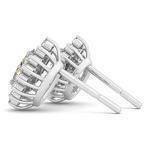 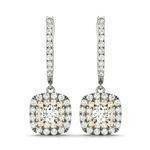 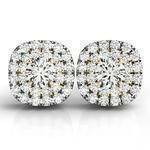 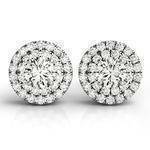 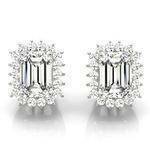 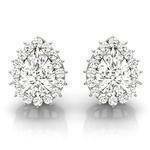 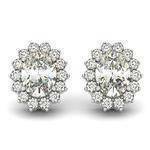 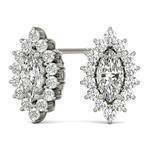 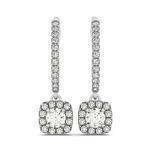 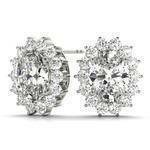 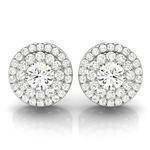 Double Halo Diamond Earrings 0.58 ct. Cushion Shaped Double Halo Diamond Rose Gold Earring 1.36 ct. 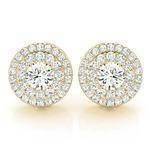 Cushion Shaped Double Halo Diamond Two Tone Earring 0.88 ct.